Respected Japanese newspaper Nikkei published a rumor this morning that the Wii U will soon be ceasing production to make way for the upcoming NX. Nintendo is now denying that report. Nikkei reports Wii U production will apparently end before the year is out. The reasons Nikkei gives are a lack of popularity compared to the Wii and the notion that the console won’t be able to stage a comeback. Also, the paper notes that developing games for the Wii U was difficult for game studios due to the console’s particular nature. The Wii U launched in November 2012 and has currently sold over 12 million consoles worldwide. 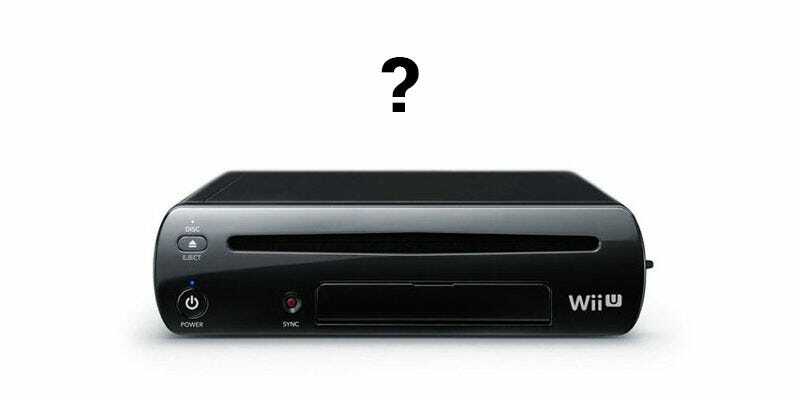 According to Nikkei, companies that make Wii U parts have already ceased production on some of the console’s components. Nikkei reports that development on new Wii U titles, however, will continue, and this seems to be a move to reduce the risk of excess Wii U inventory when the NX launches. While Nintendo is denying this latest Nikkei report, please remember that the paper has a good track record with Nintendo rumors.